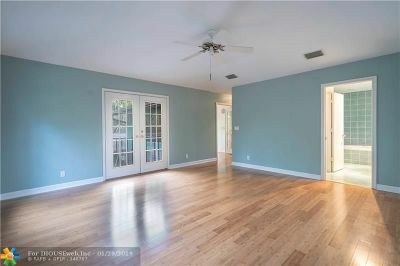 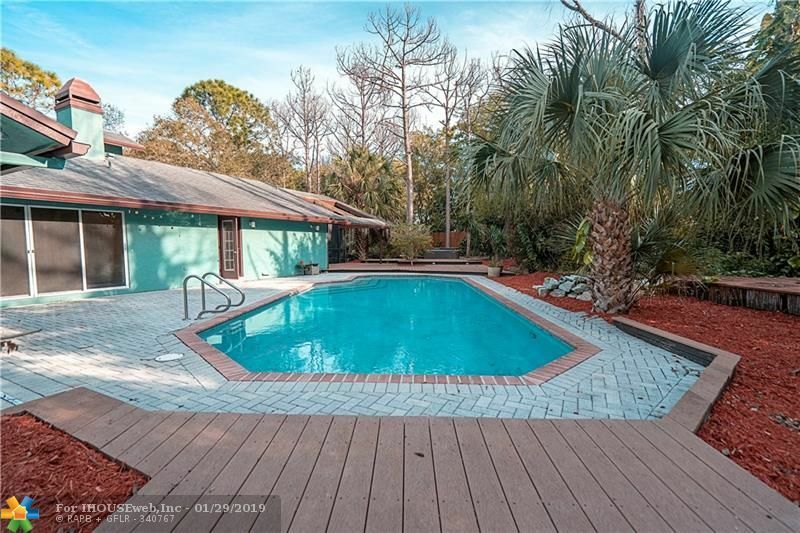 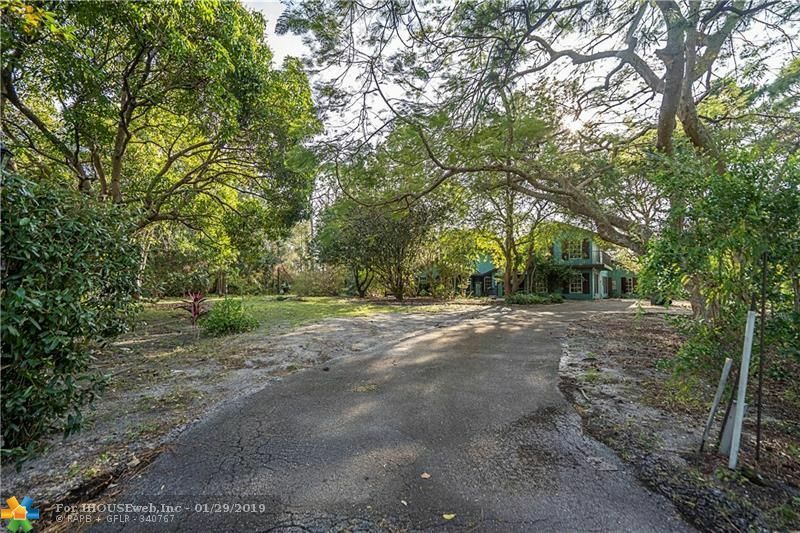 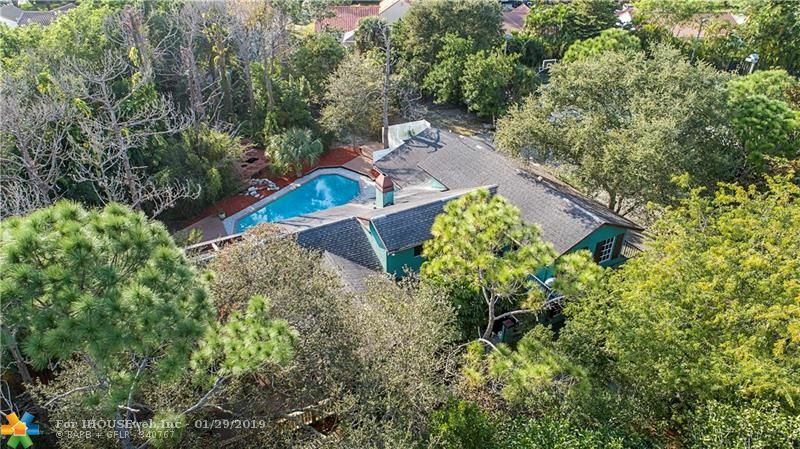 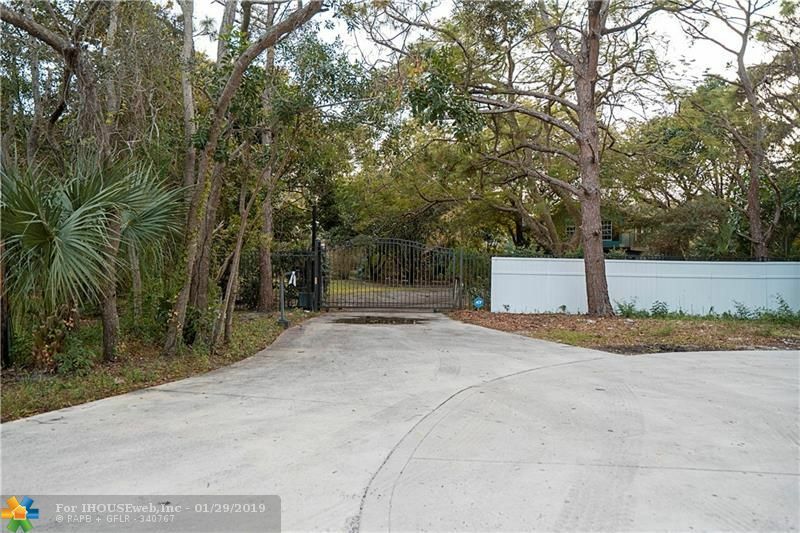 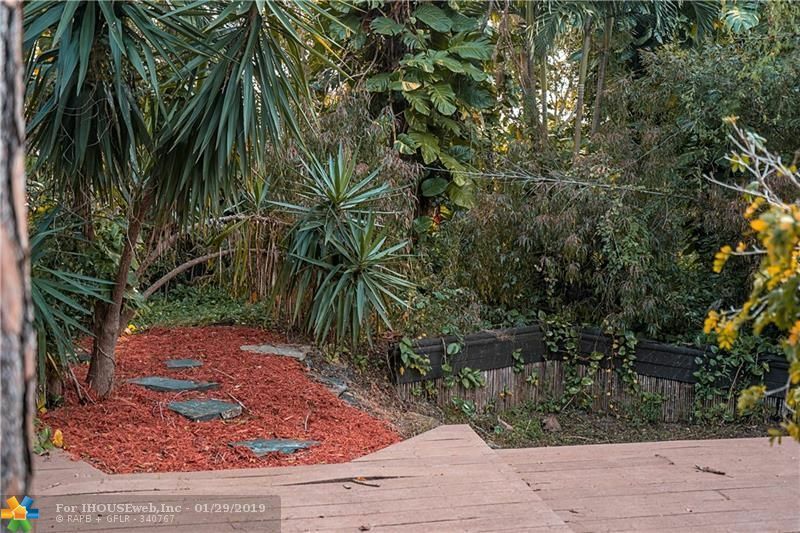 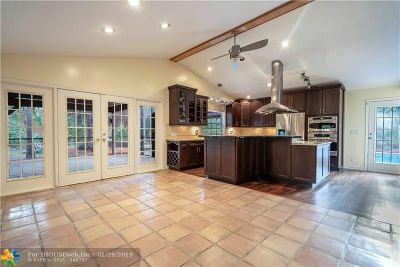 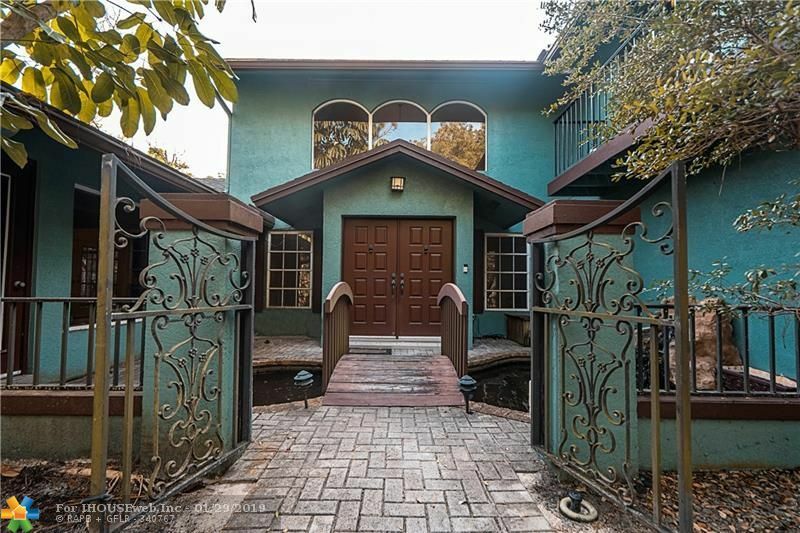 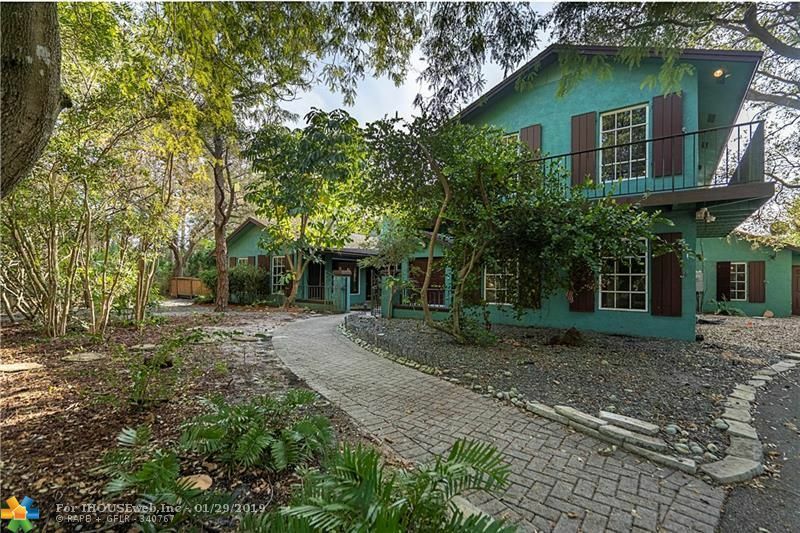 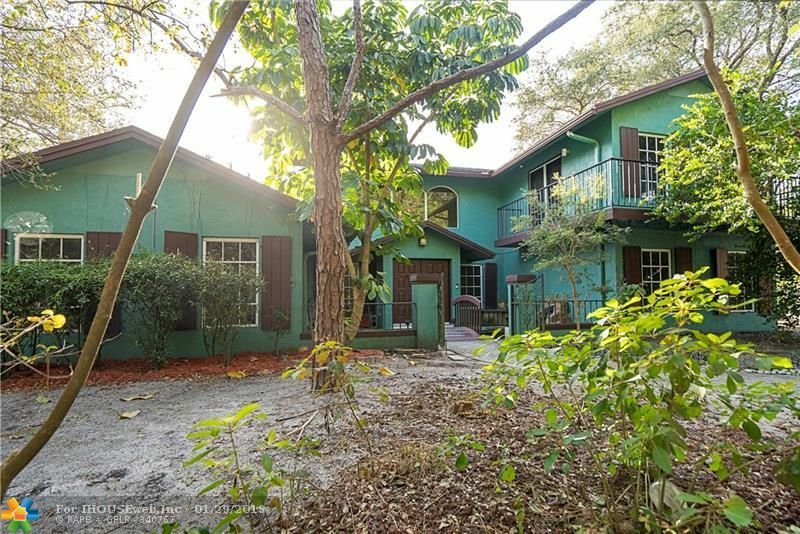 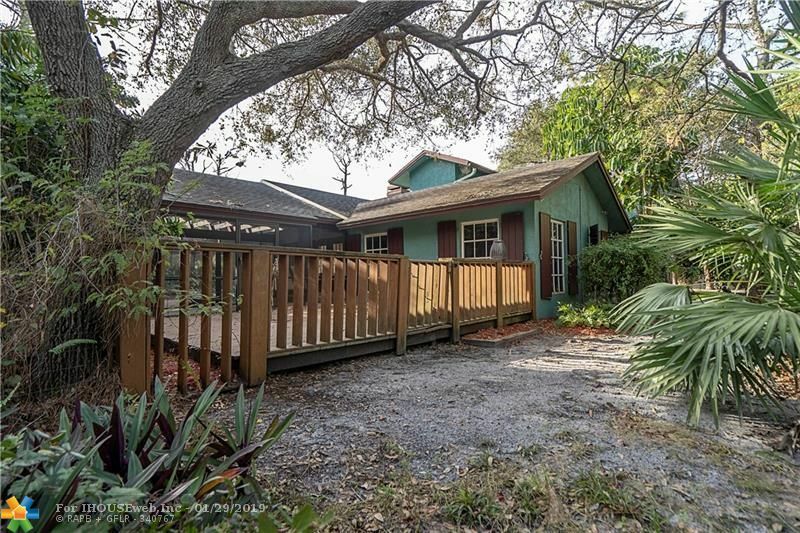 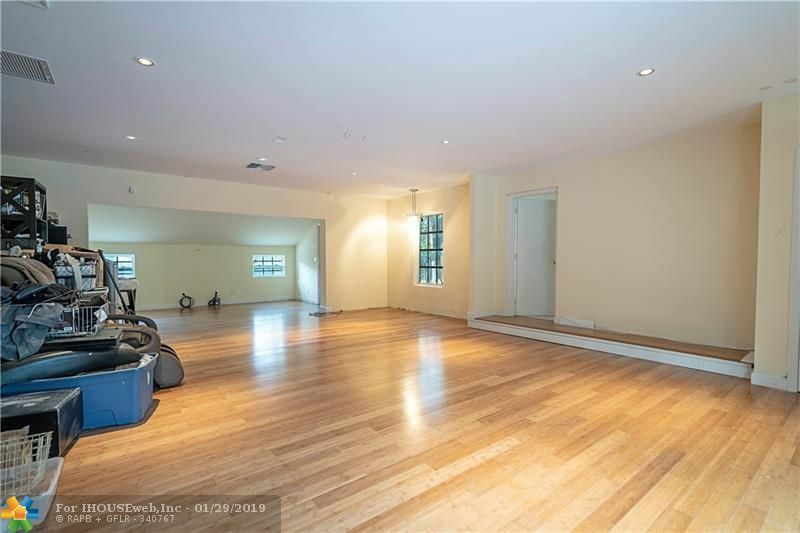 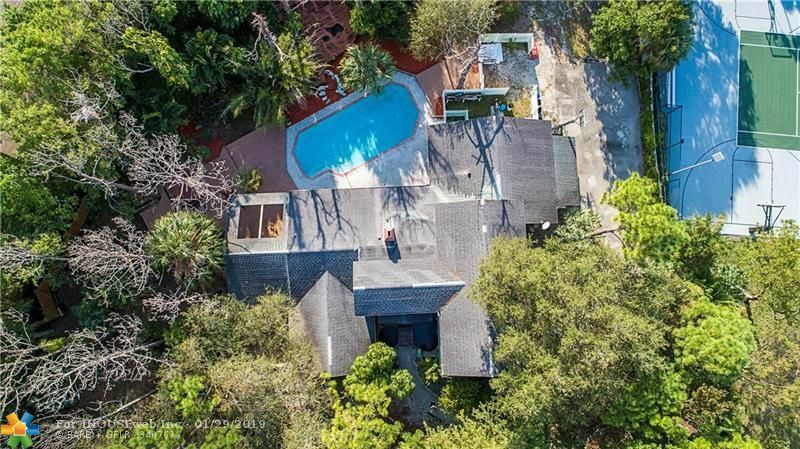 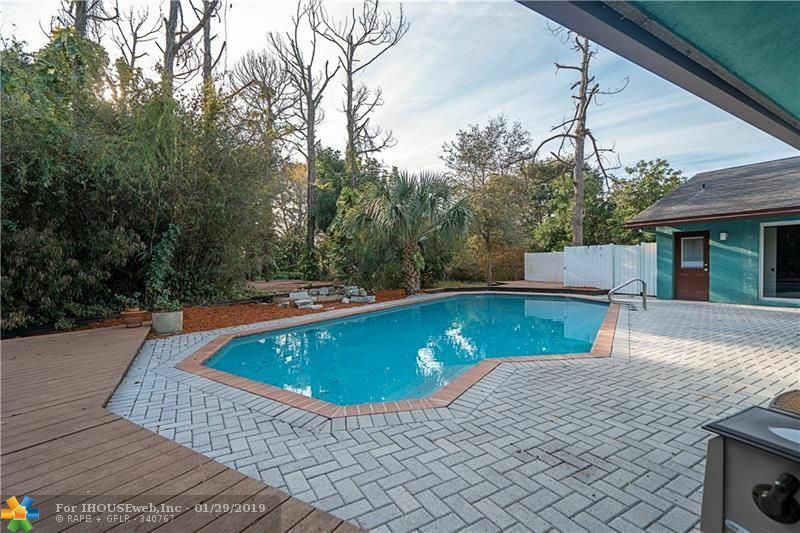 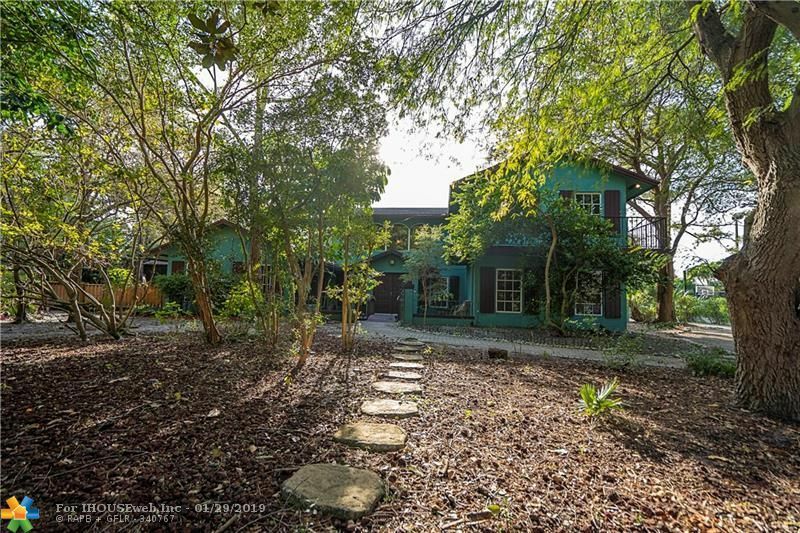 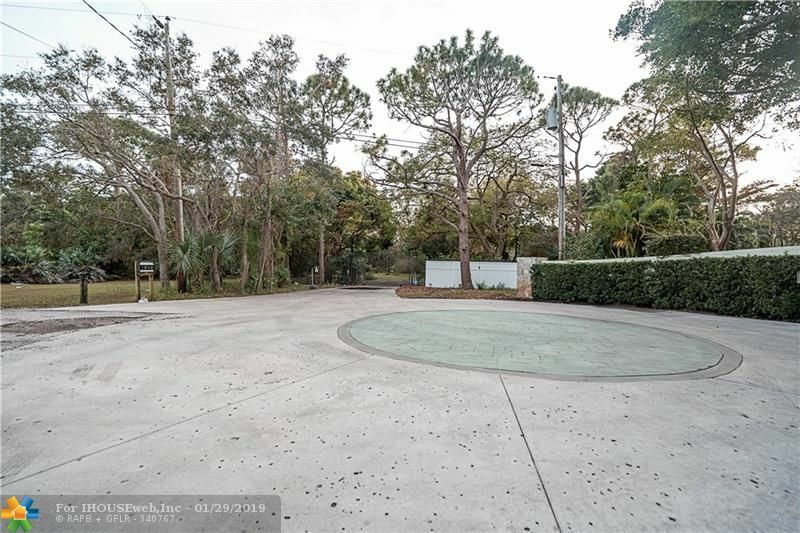 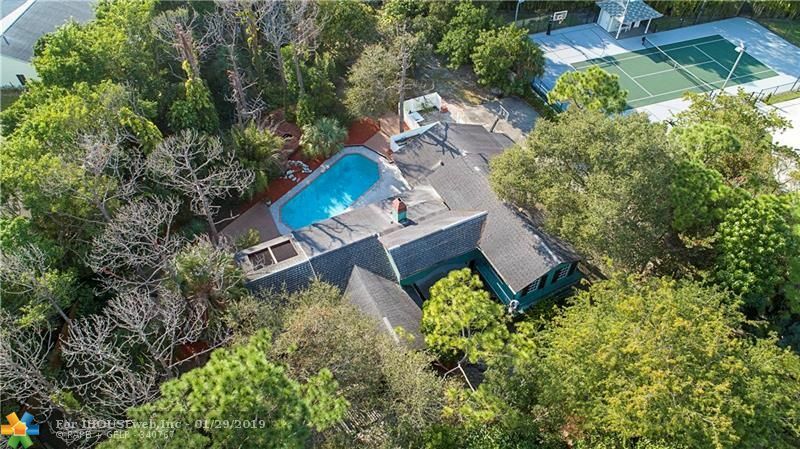 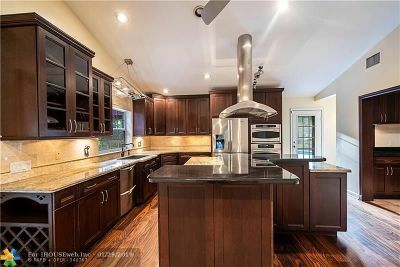 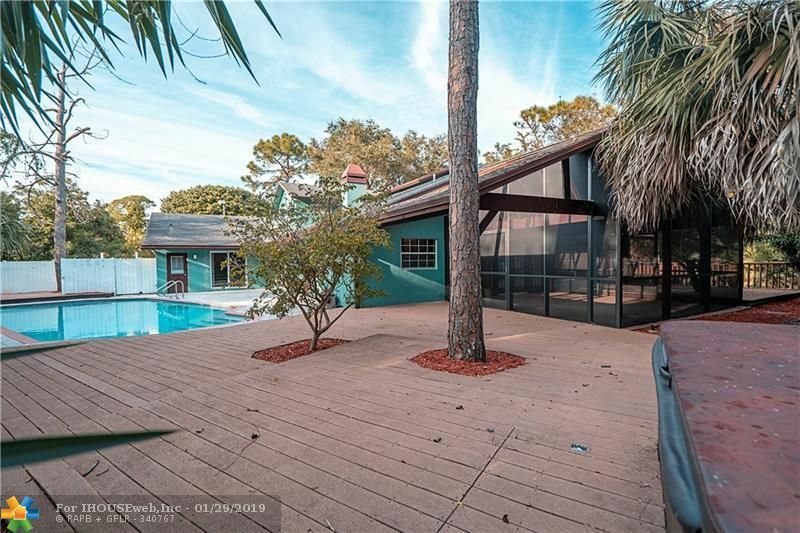 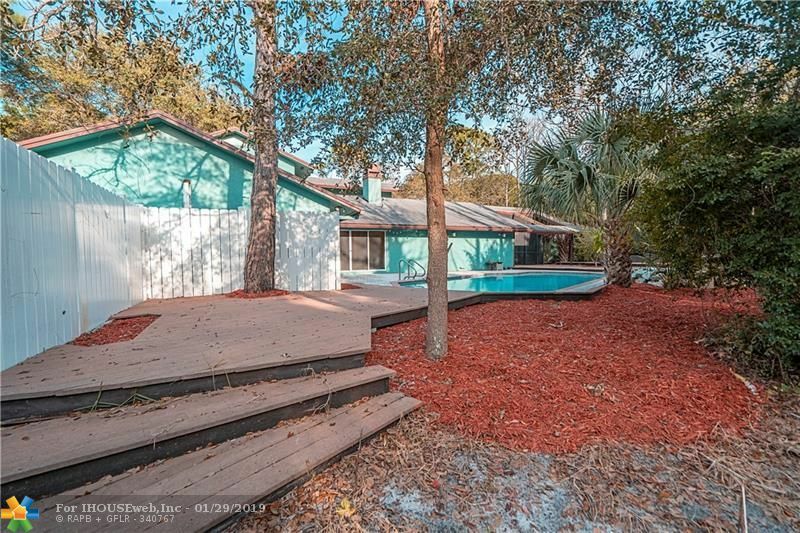 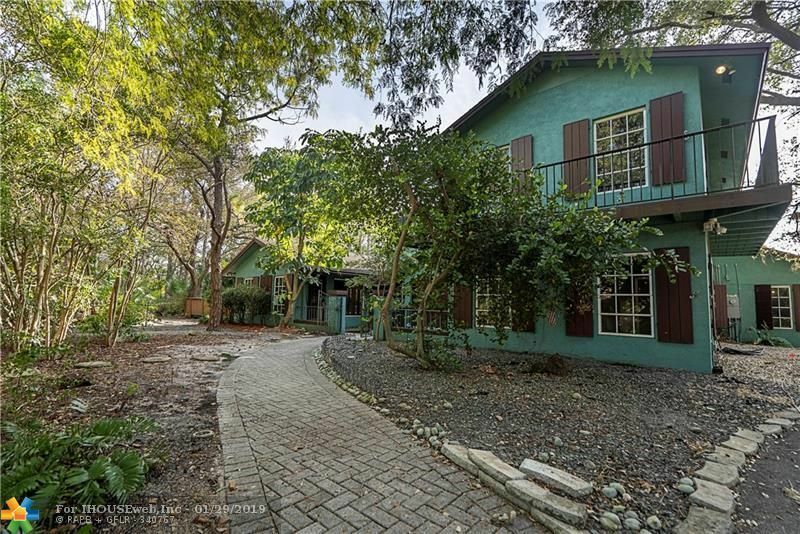 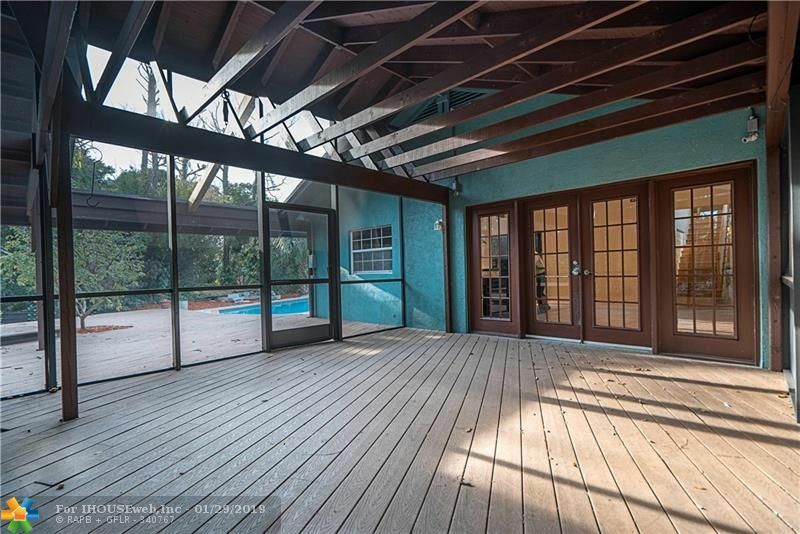 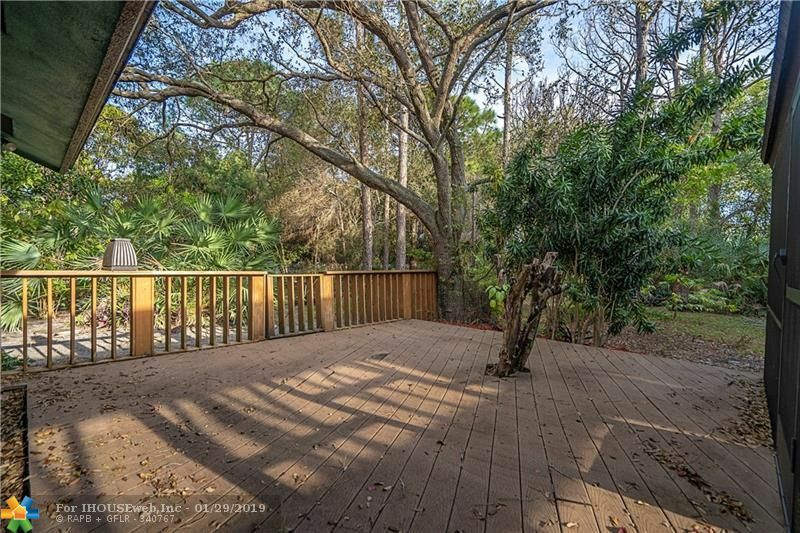 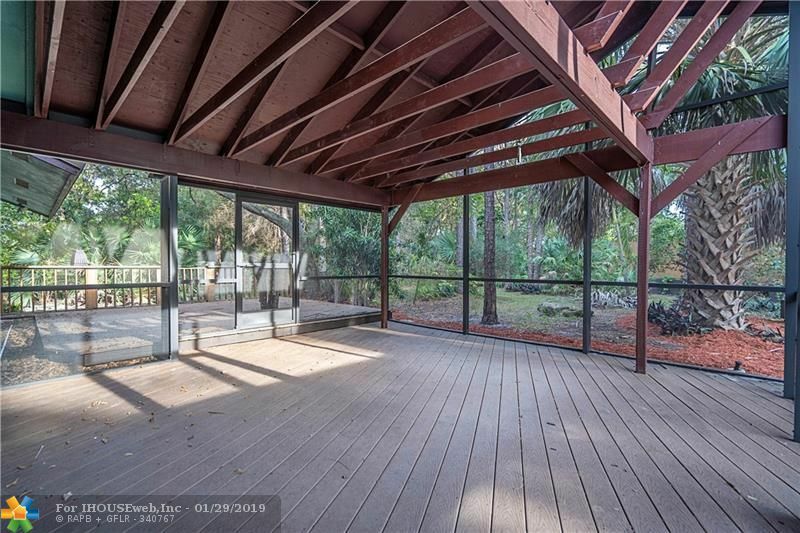 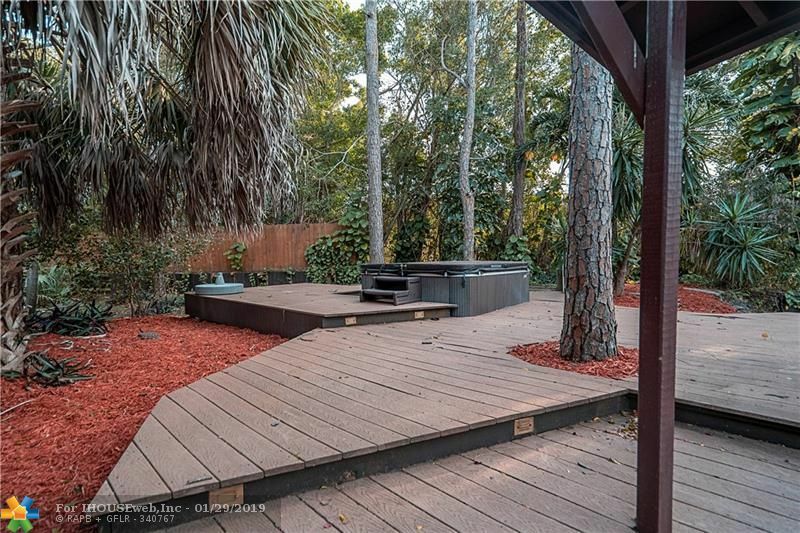 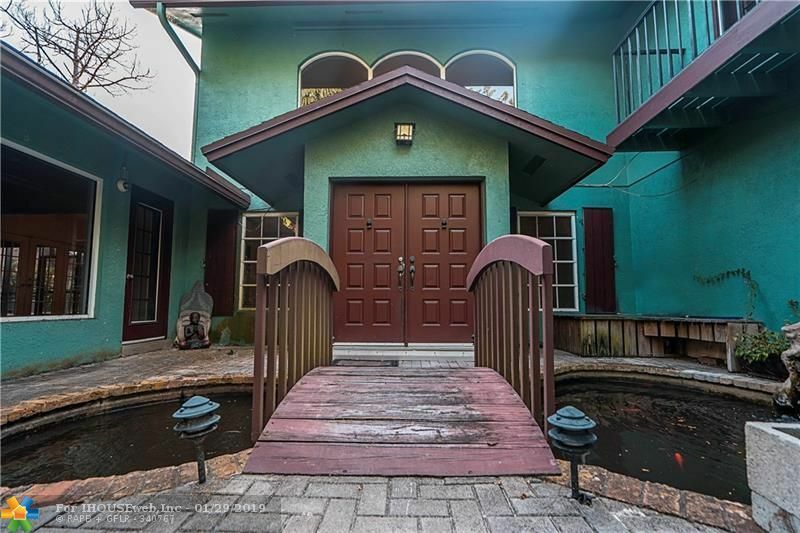 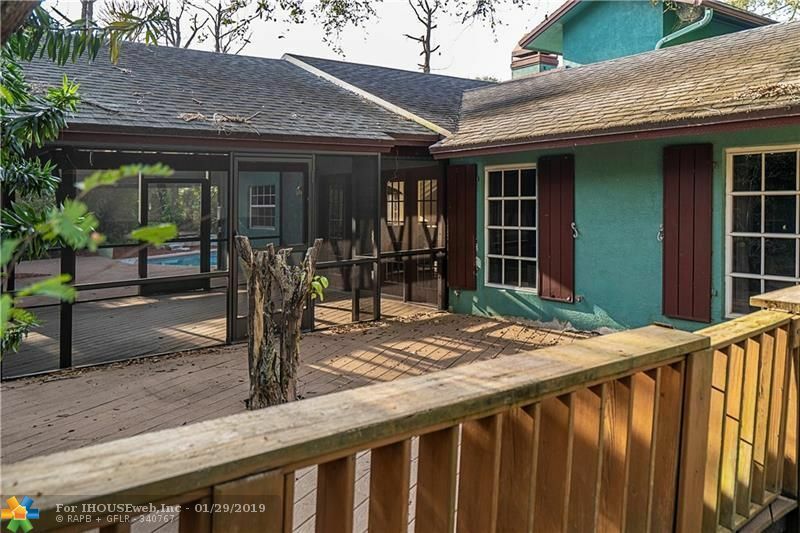 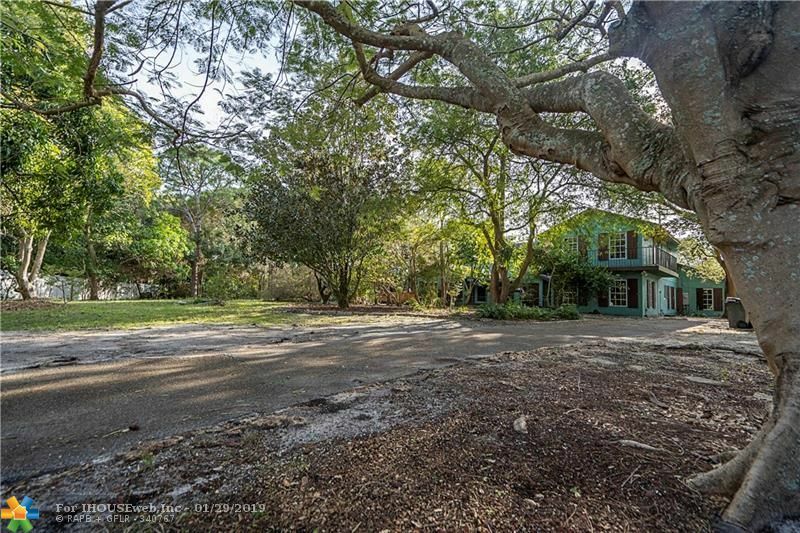 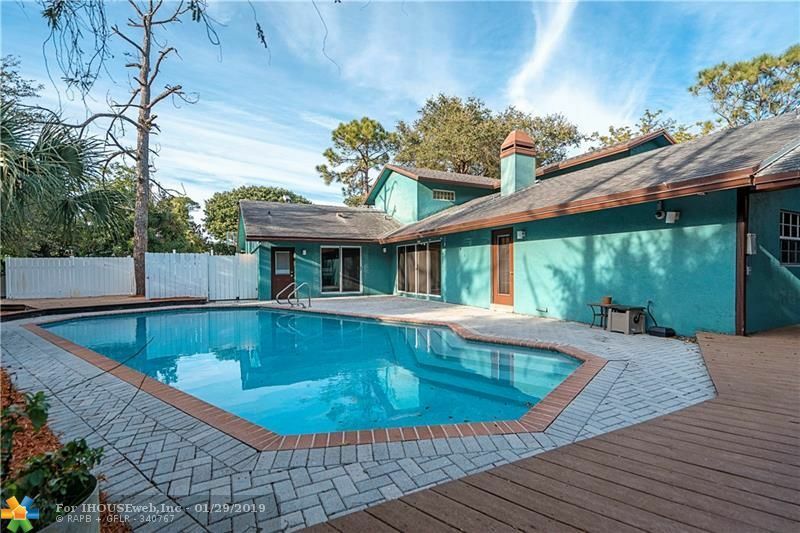 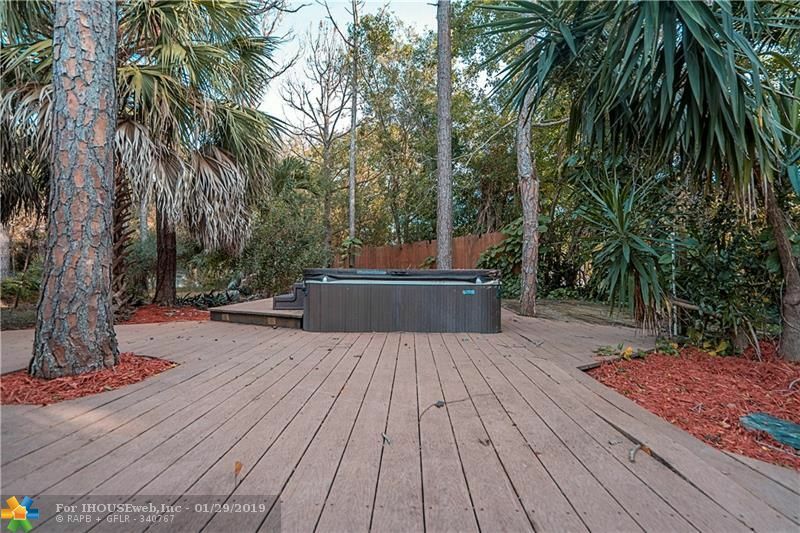 This private 1.13 acre property is located in a neighborhood that is one of the best kept secrets in Delray. 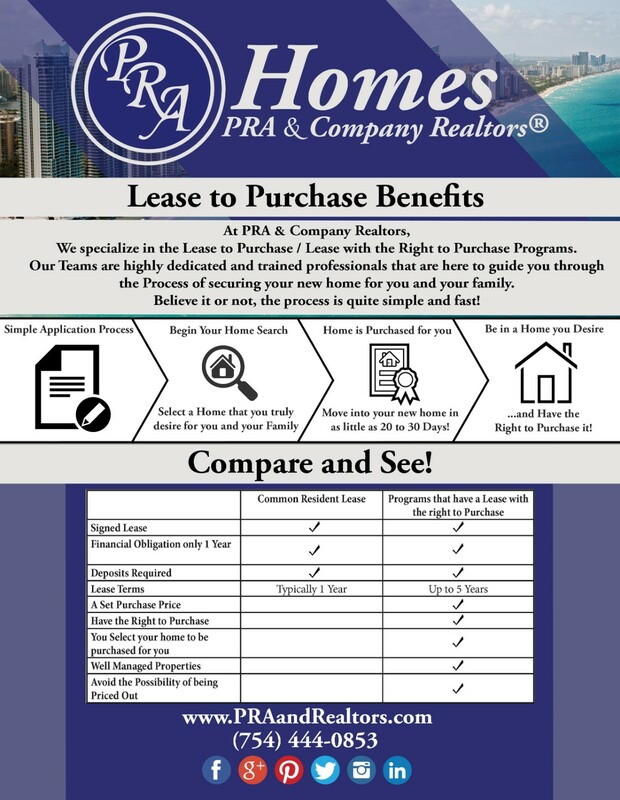 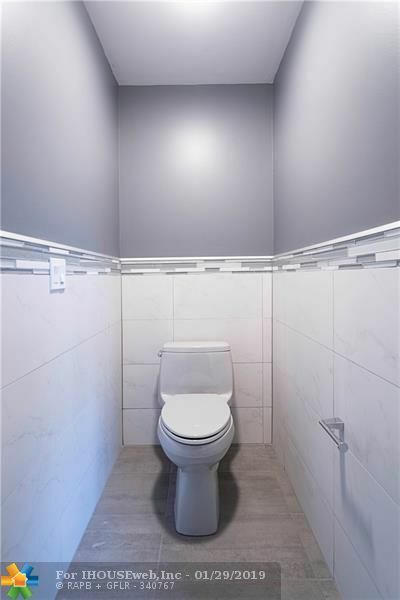 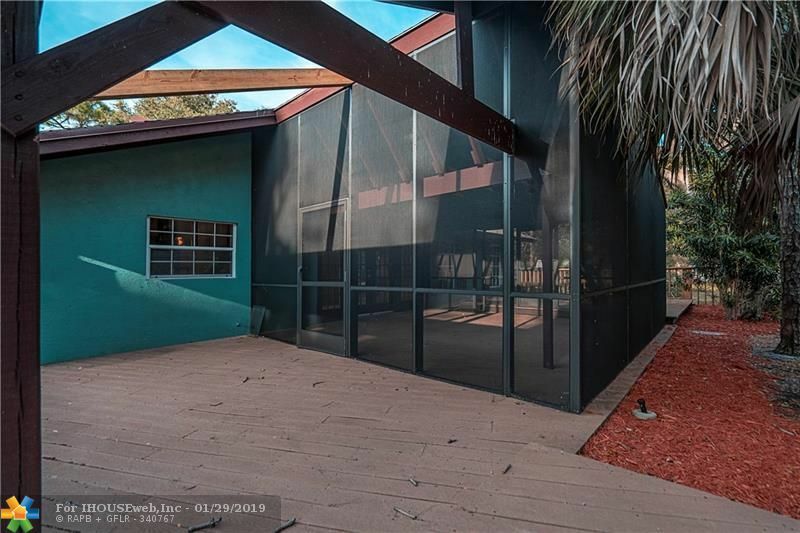 If you want a private residence toward the East side of town with easy access to highways this is it! 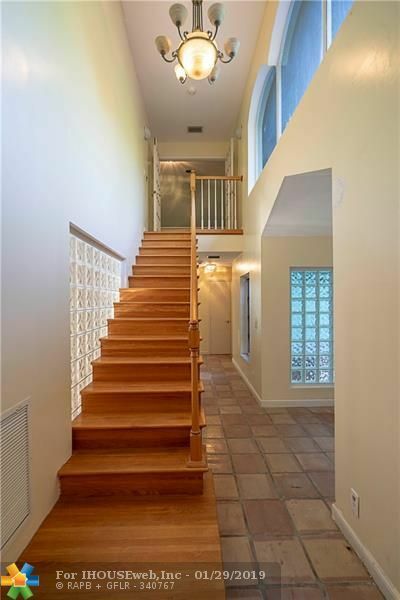 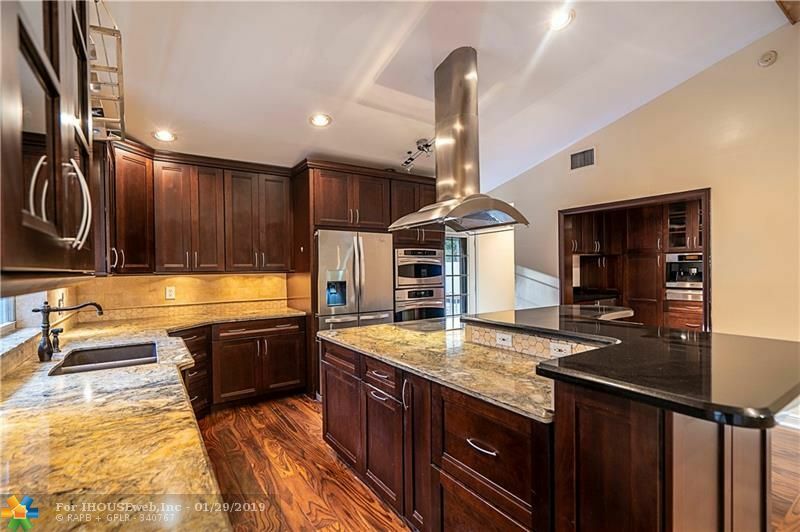 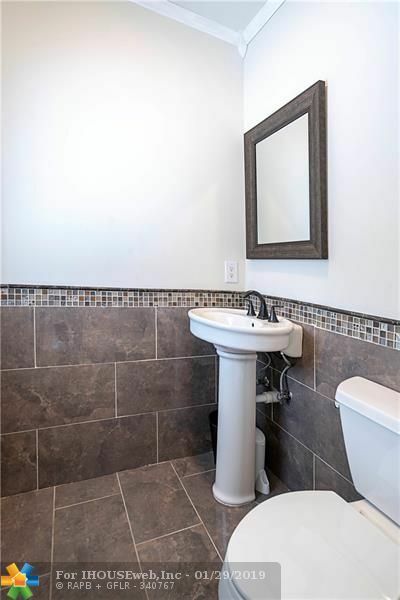 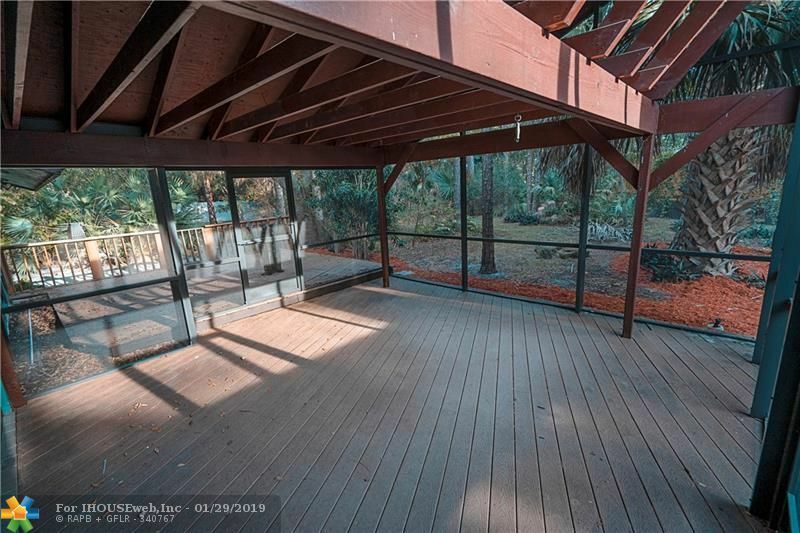 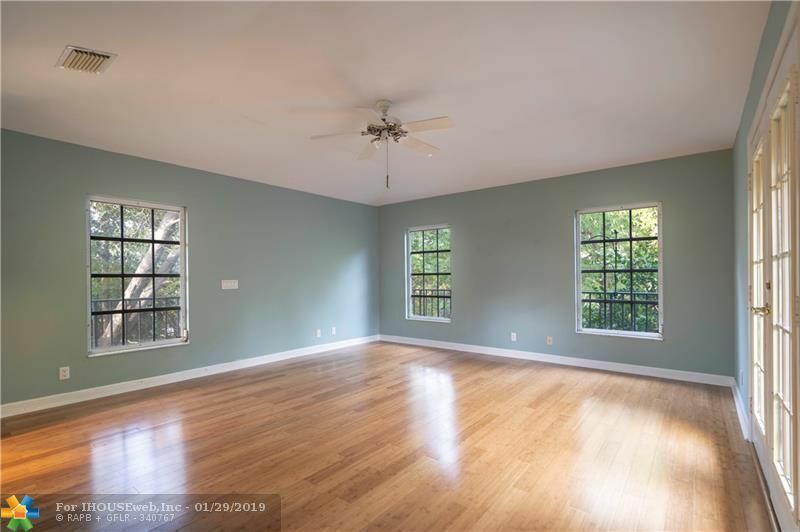 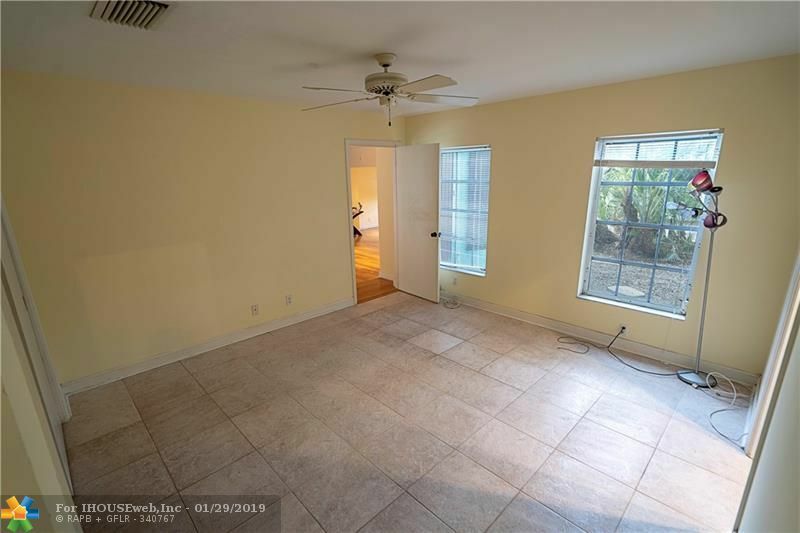 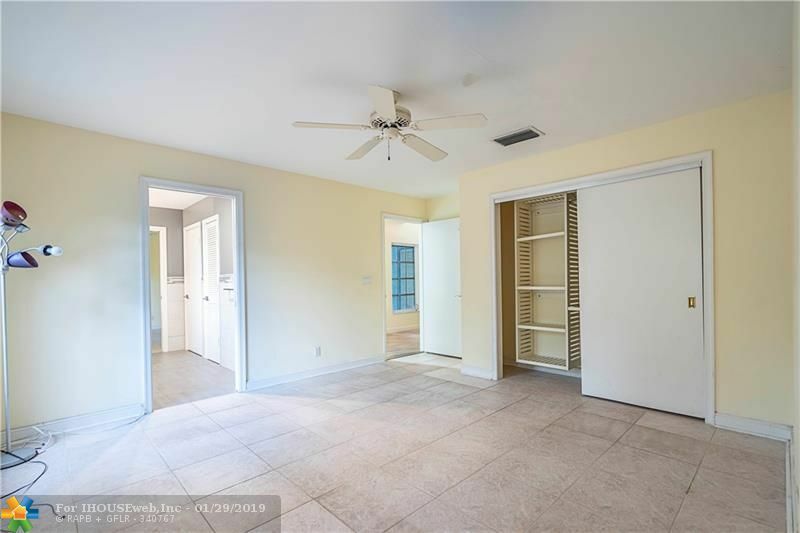 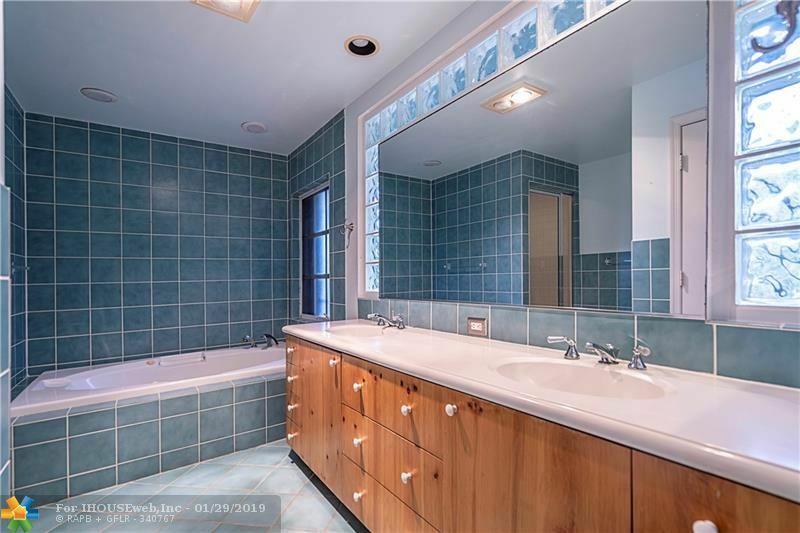 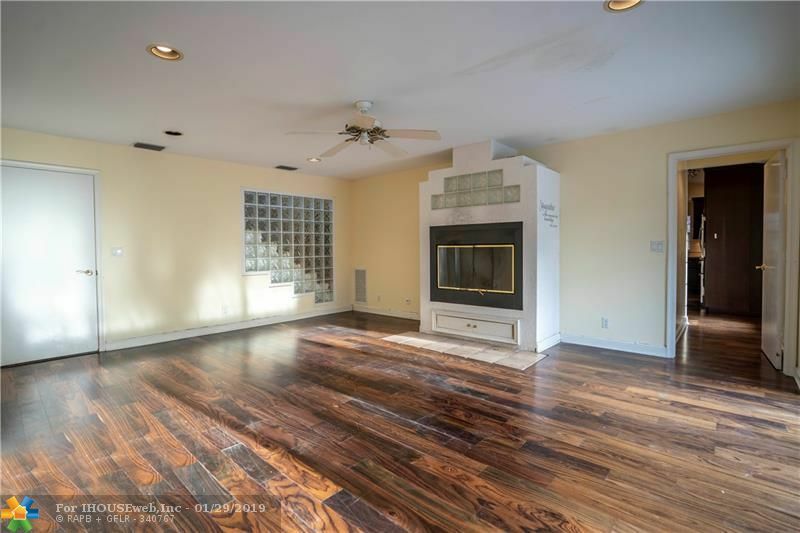 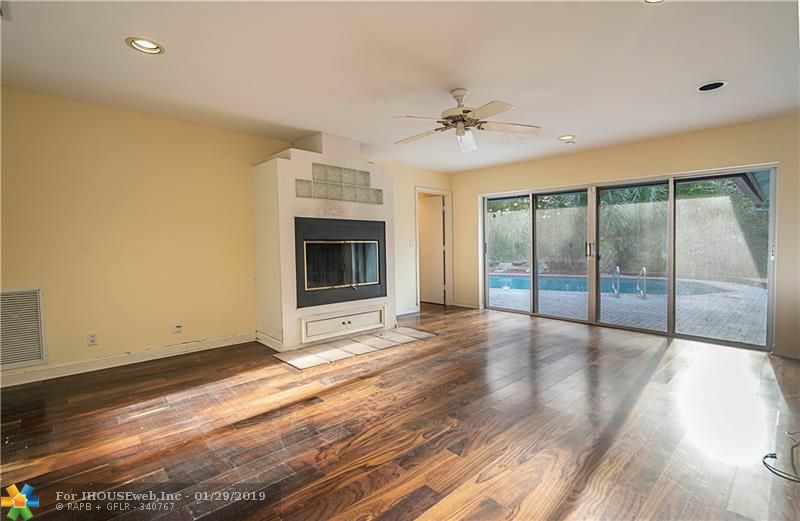 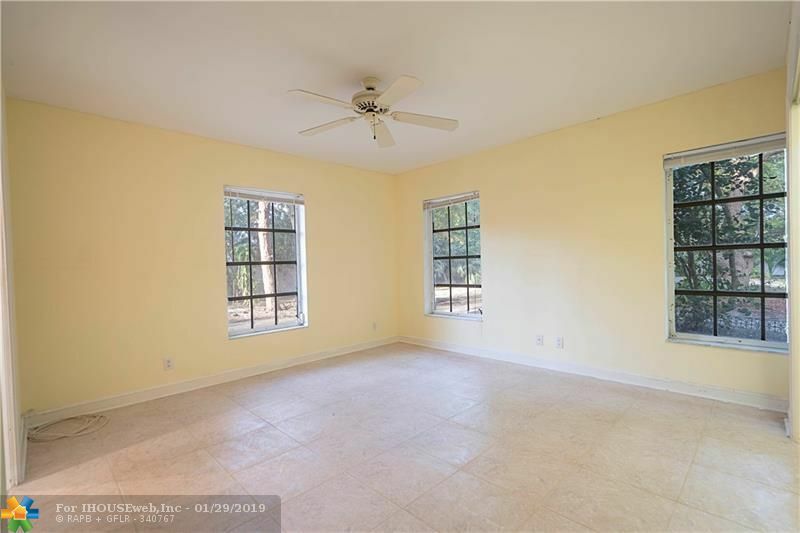 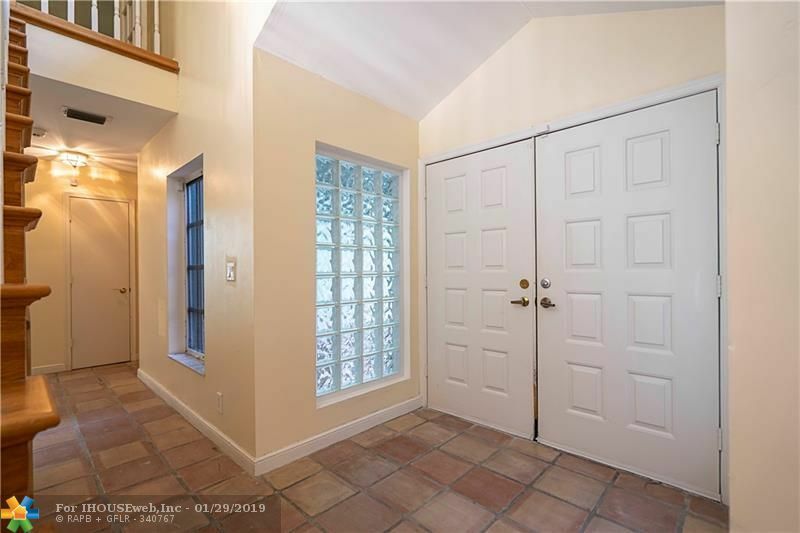 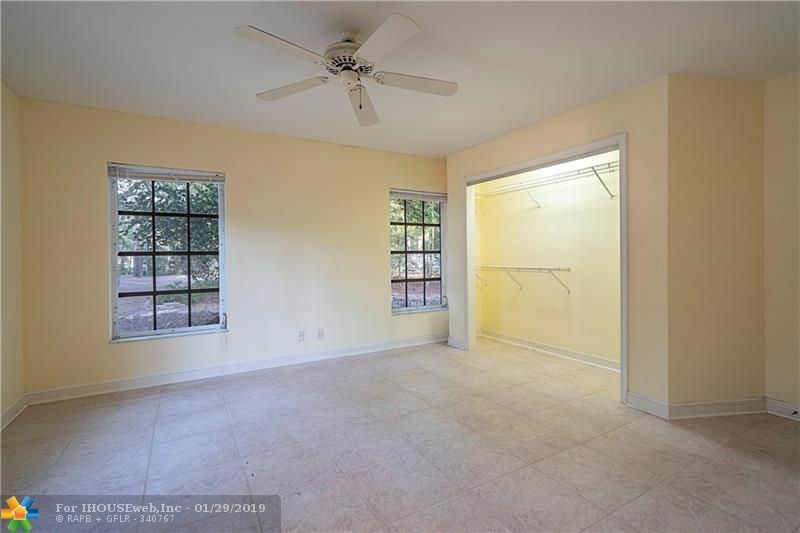 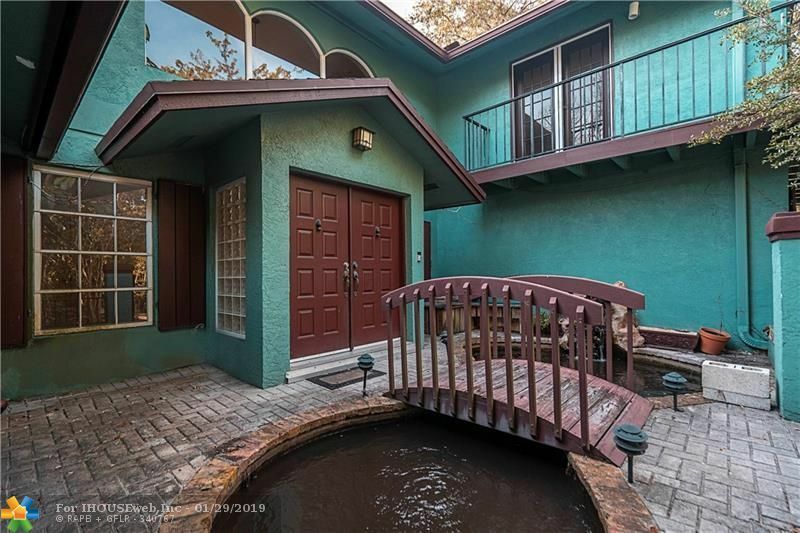 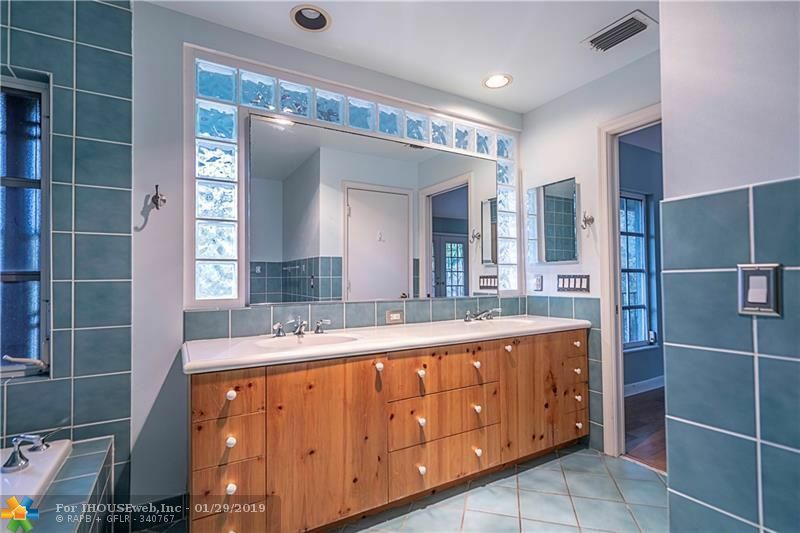 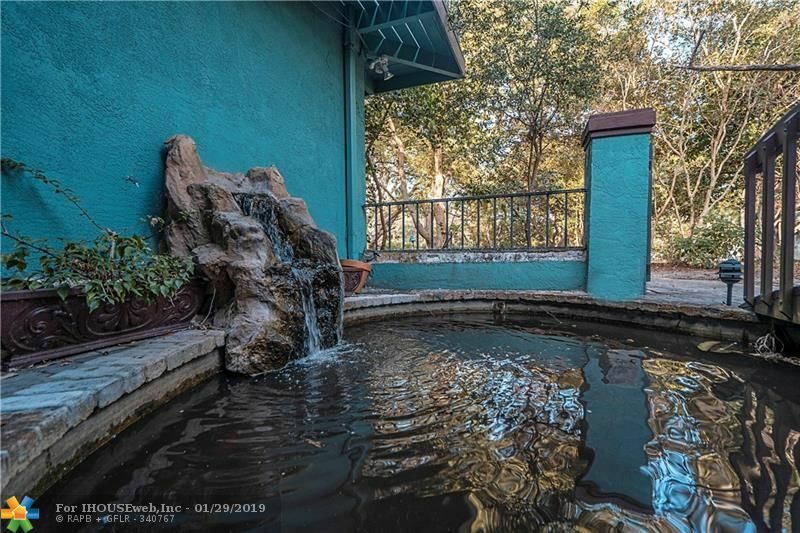 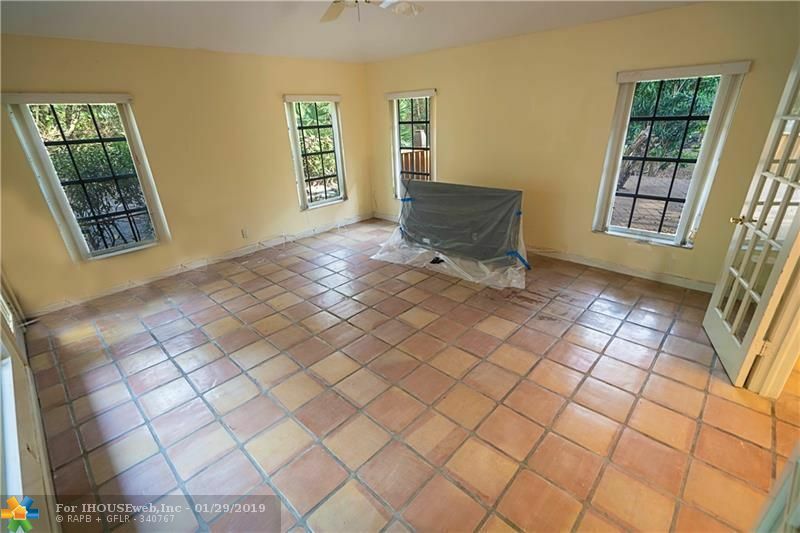 The property features 3 large bedrooms with 2 full baths and two half baths. 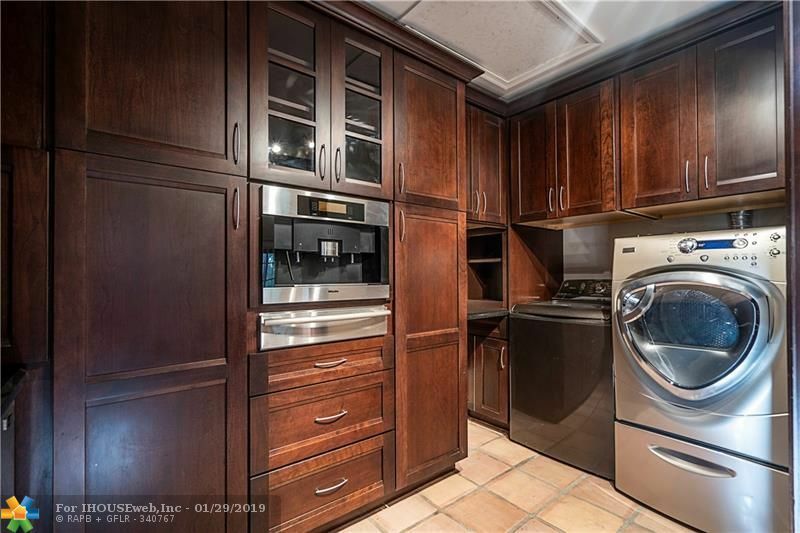 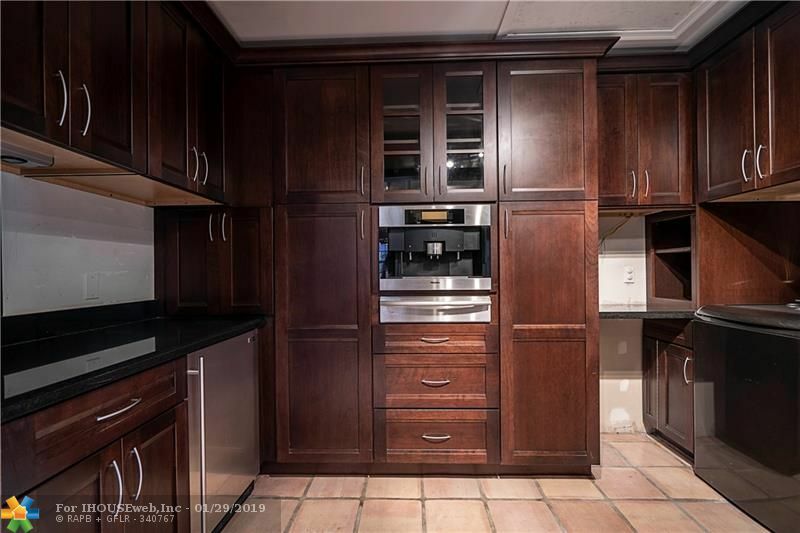 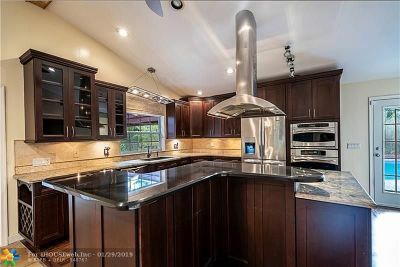 Remodeled kitchen with butler's pantry. 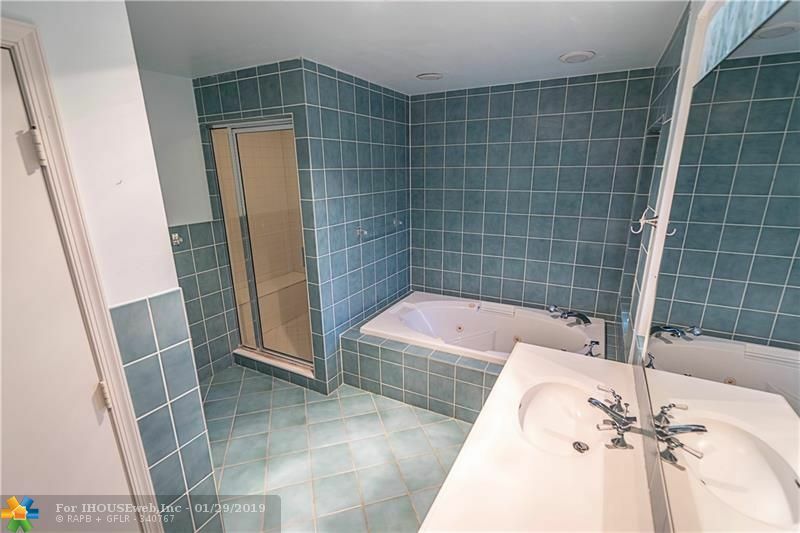 Remodeled Jack and Jill bath between the downstairs bedrooms. 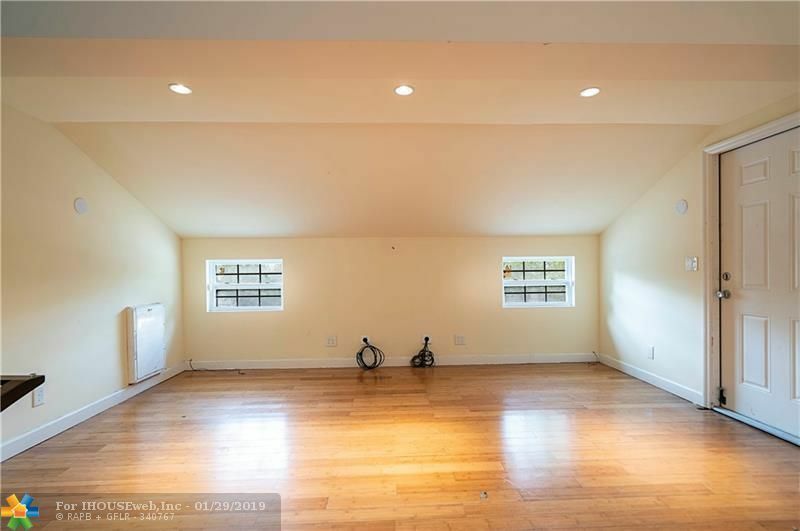 The two car garage is currently used as living space but can be converted back to a garage. 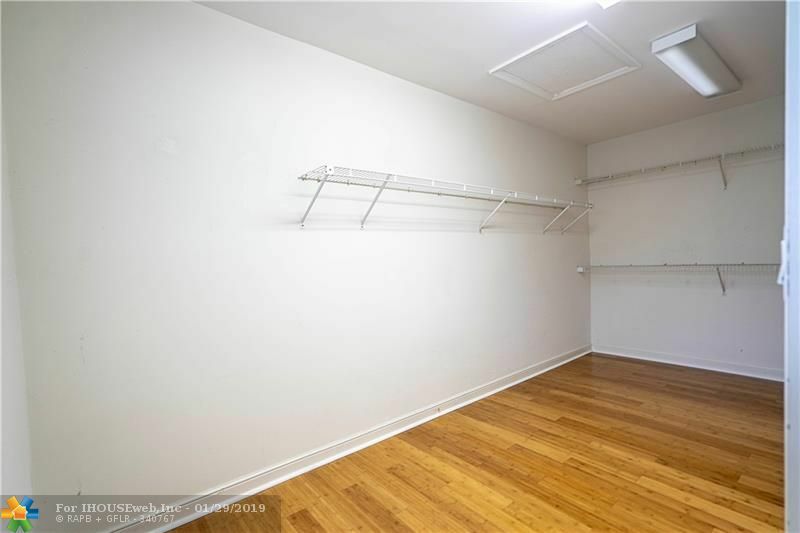 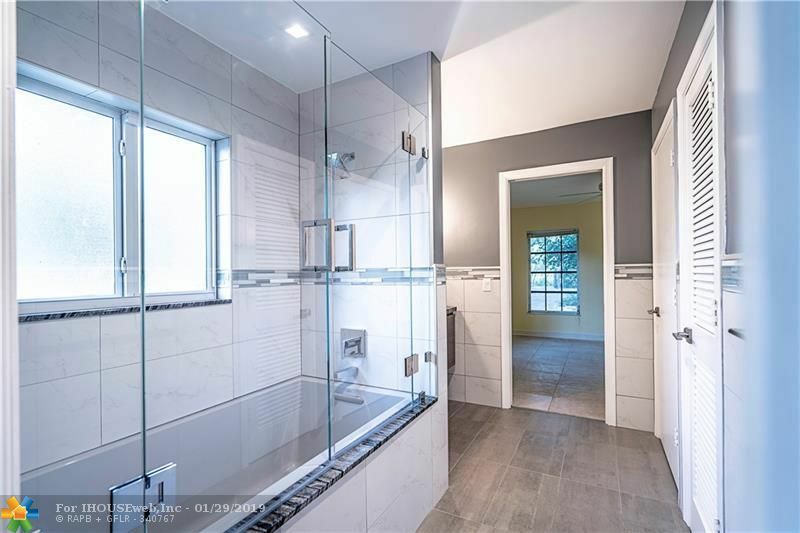 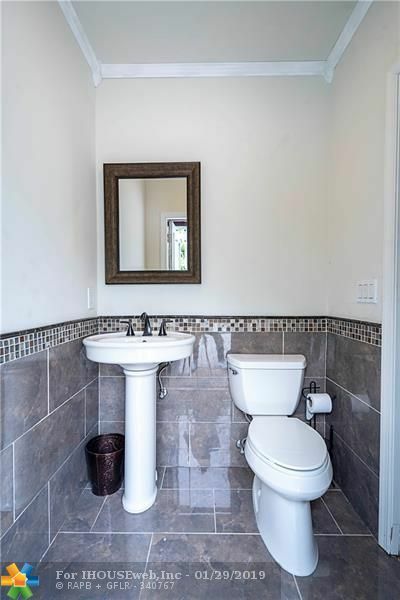 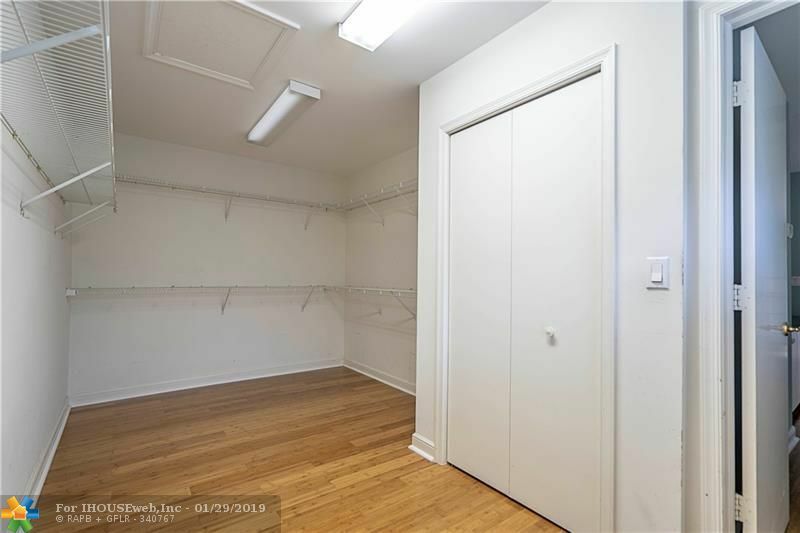 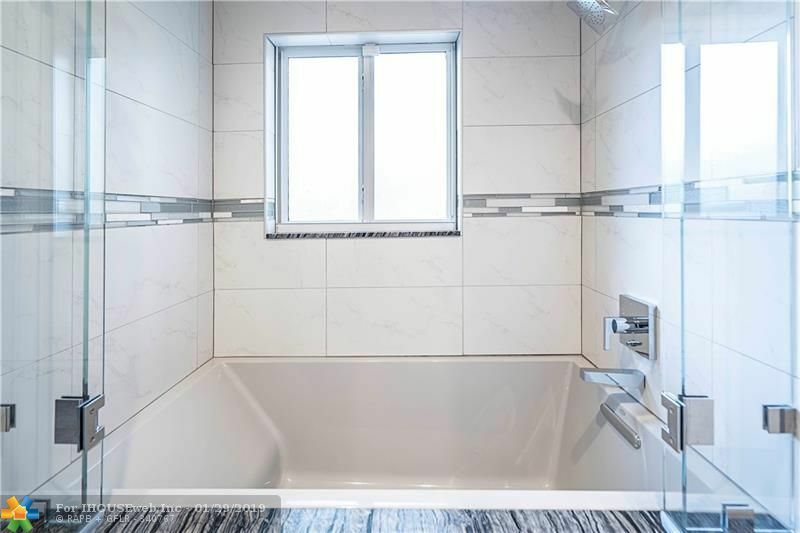 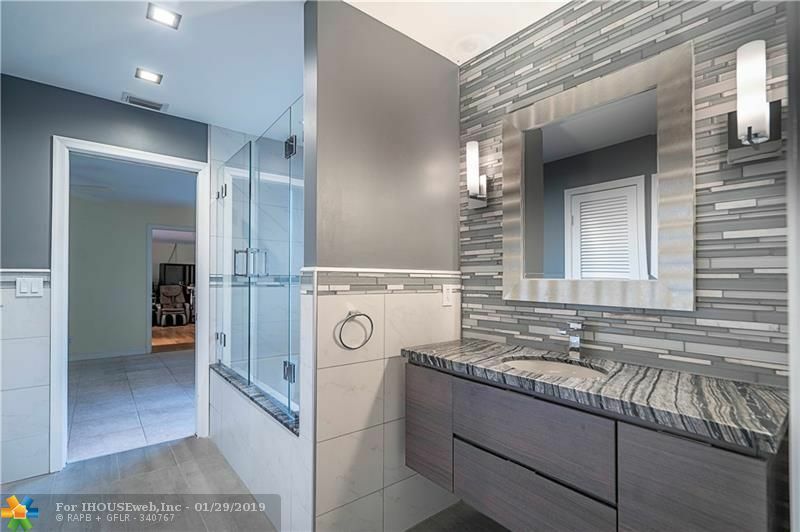 Large master suite upstairs with steam shower, separate tub, and big walk in closet. 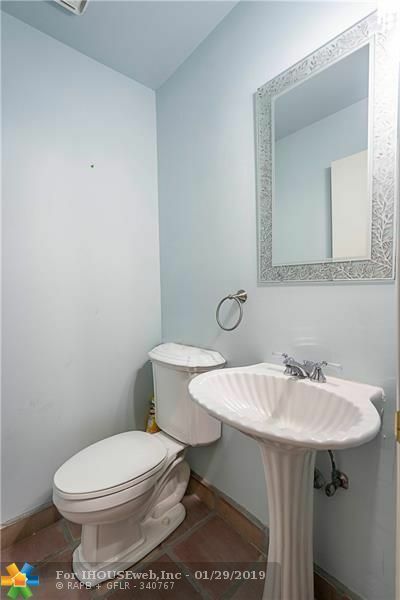 The property needs some work but this is a real find for the Buyer.